Don't Panic, We're your LOCAL Repair Solution. 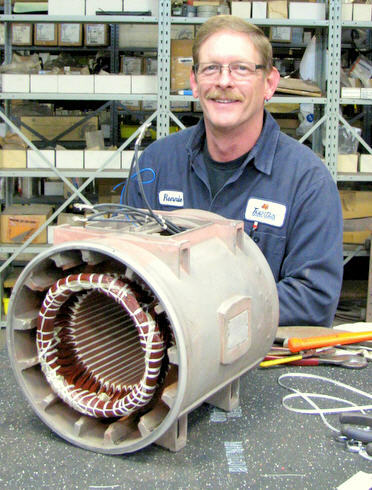 A quick phone call to TigerTek will get your plant running again. 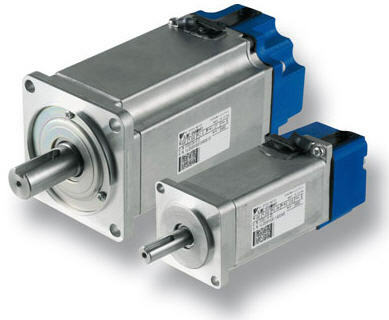 servo motors, hydraulic and electronic controls in central NC and southern VA. 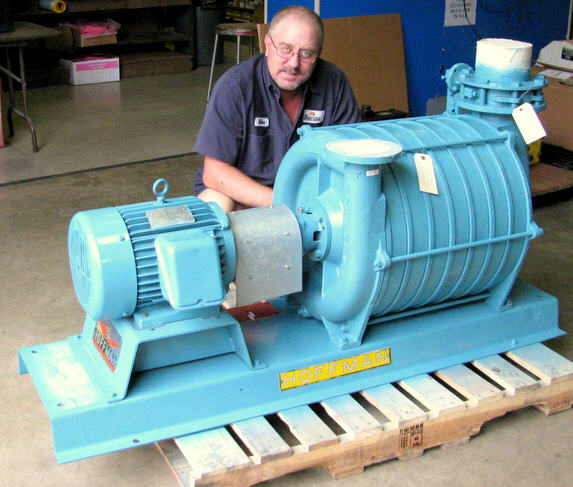 This motor and blower assembly was from a bakery. We completely disassembled and cleaned it. Our shop smelled like pancakes! 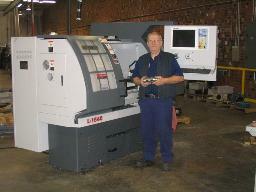 Our Machine Shop makes custom parts. We are happy to do small quantities. Give us a call and we'll meet with you. 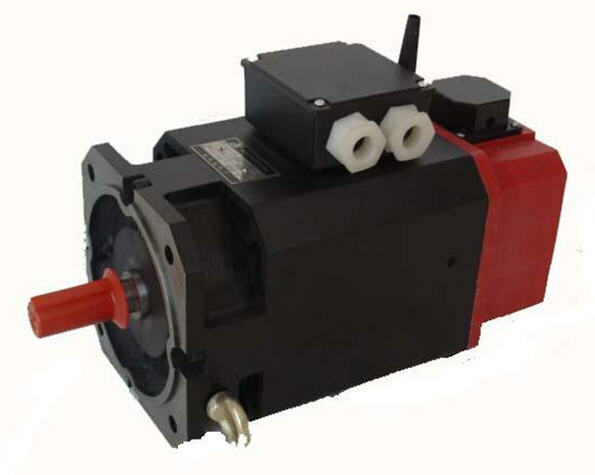 Need an Electric Motor? TigerTek is the place to call. We are authorized for ALL major brands. 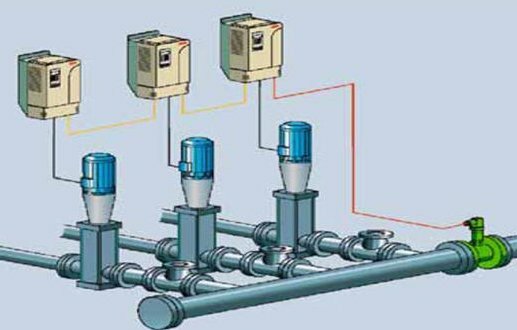 A VFD allows precise process control. Please give us a call for a FREE quote and payback analysis.